A good quarter of my January was spent in Vegas at CES 2011. I’ve still got tons of stuff to write about – with half a notebook full of notes about new cameras and other gadgetry. 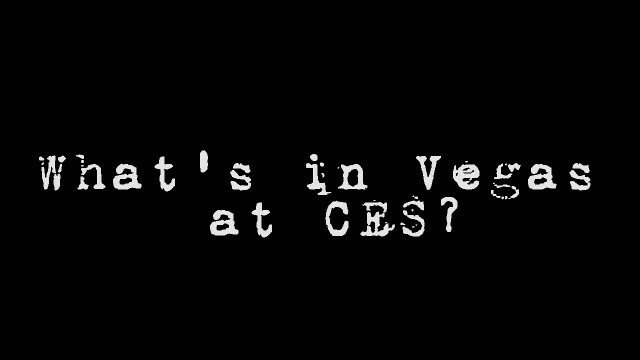 In the mean time, I hope the below video helps relate a little bit of what CES was about. For those curious, everything in the video was shot with a Flip Mino HD or the Canon G12, and was edited with Premiere Pro and Soundbooth. Even though I had my 5D Mark II with me, I didn’t get it out of the camera bag the entire trip. awesome vid. looking forward to furture posts about CES 11 .